We perform safety inspections for passenger cars and light-duty trucks. Items checked include: suspension components, steering, braking systems, tires and wheels, lighting and electrical systems, glazing (glass), mirrors, windshield washer, defroster, wipers, fuel systems, the speedometer, the odometer, the exhaust systems, horns and warning devices, the body, and chassis. 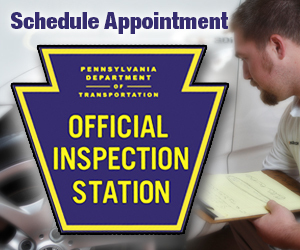 A program designed to periodically check vehicle emissions to ensure they are within limits. The latest trend is to incorporate the use of second-generation onboard diagnostics (OBDII) into these programs, in many cases altogether eliminating the need for tailpipe emissions tests. 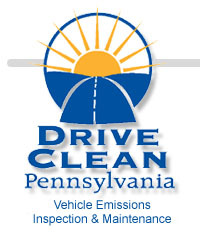 I/M programs evaluate the emissions from vehicles and single out those that are polluting beyond the limits established for certain model years of vehicles. Aside from identifying vehicles with high emissions, such programs advocate proper maintenance to prevent high emissions due to maintenance neglect.